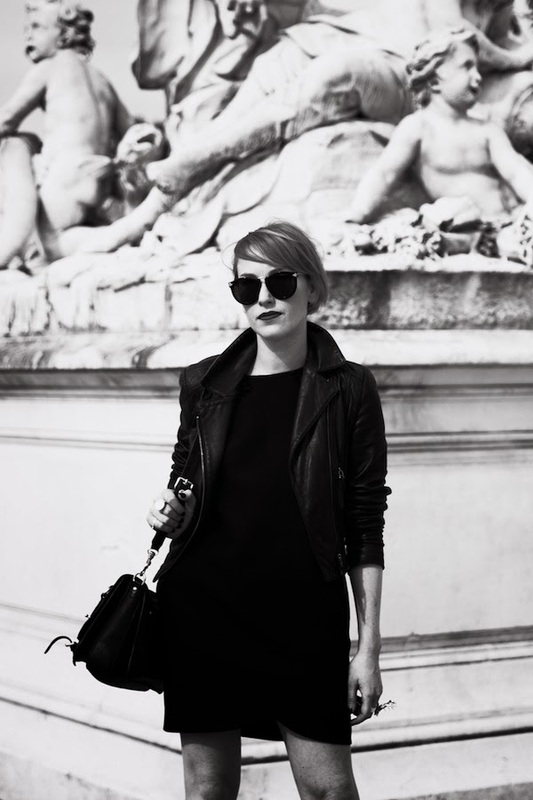 I met the lovely Lucile Perron, a very talented photographer, before the Valentino show yesterday. It's a credit to her that even when I was dive bombed by a pigeon she still got a great shot (see shot 1). Make sure you check out her site here to see more of her work.